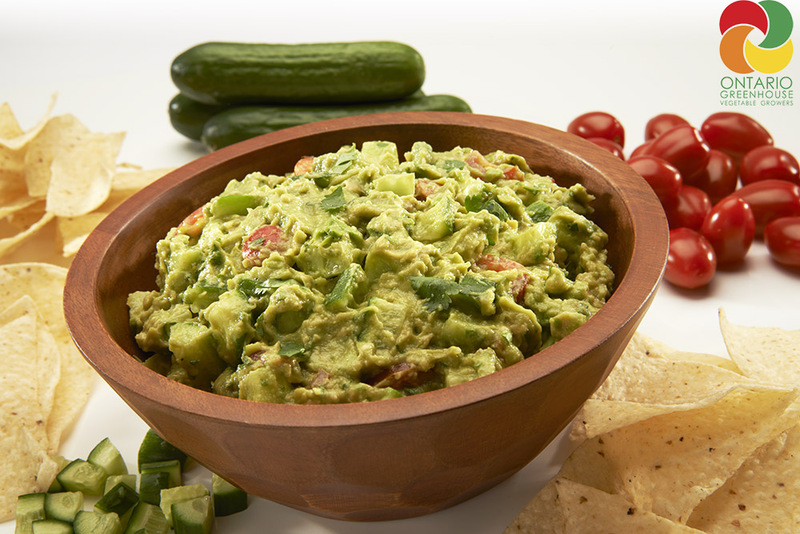 This different twist on guacamole adds some refreshing crunch with Ontario greenhouse-grown cucumbers! Leaving the peel on provides most of the nutrition in cucumbers, making this already healthy dip even better! 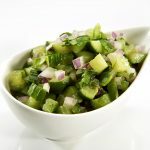 Make cucumber guacamole for your next gathering or as a creamy and crunchy dip before a home movie night.